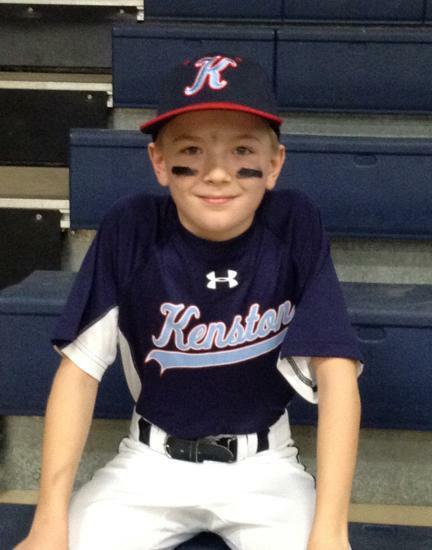 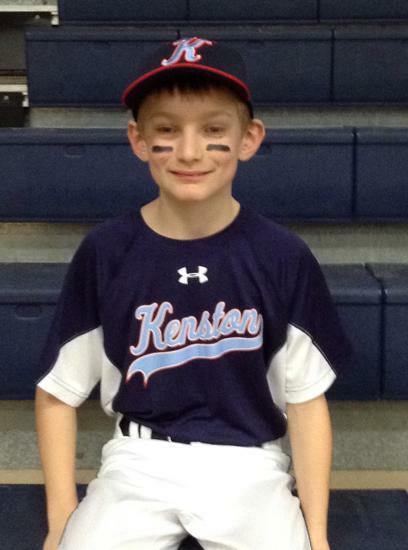 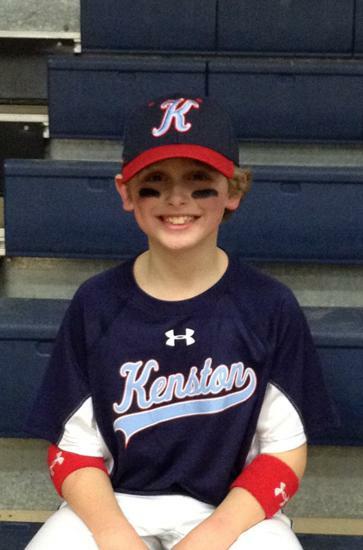 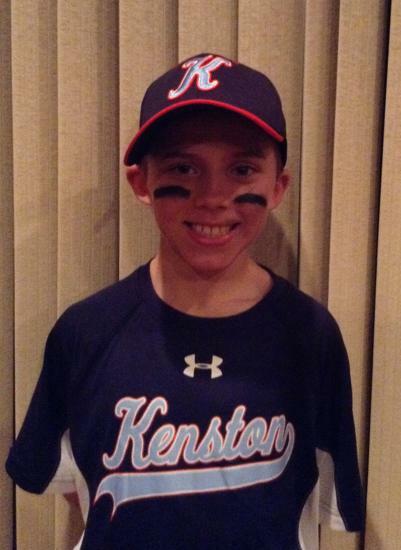 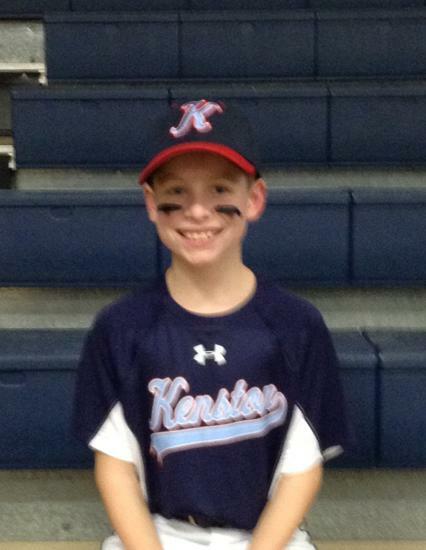 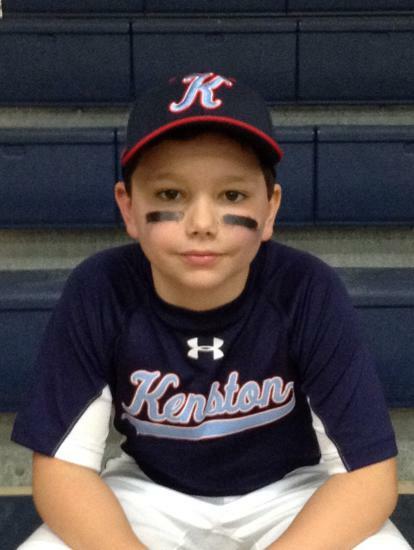 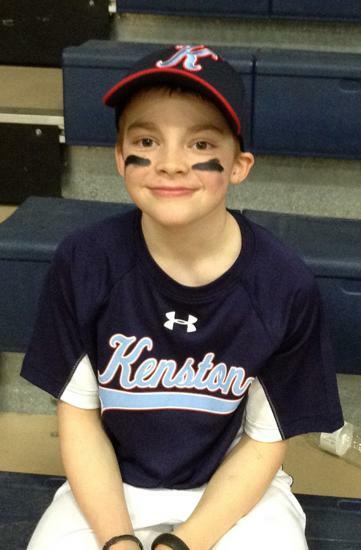 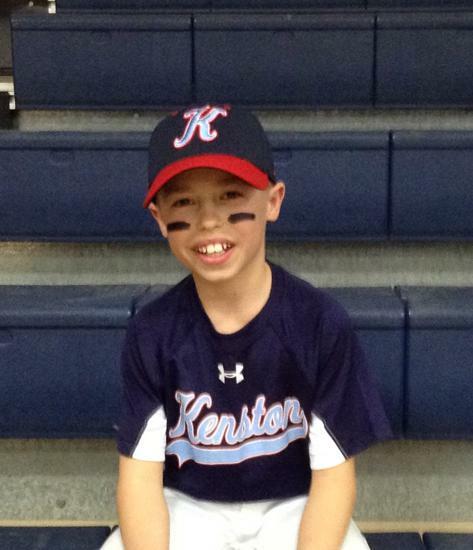 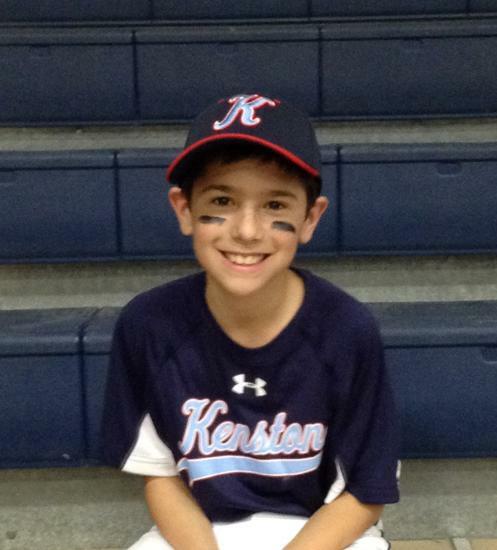 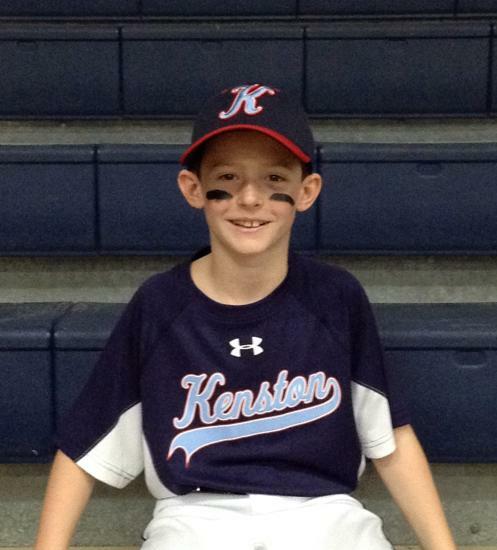 7/8/2015 : Kenston 10U defeats Lyndhurst Dad's Club 7-2. 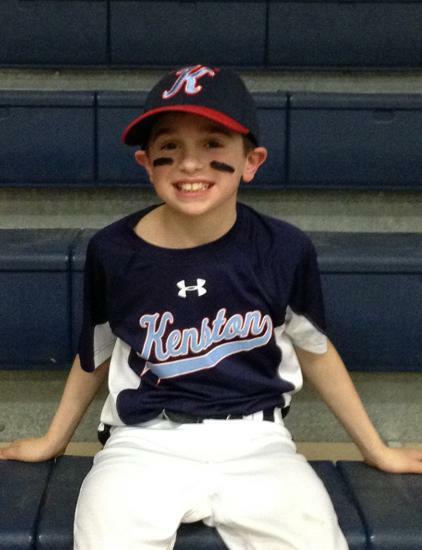 Will face Medina Sting Green in the Championship game of the Buckeye League. 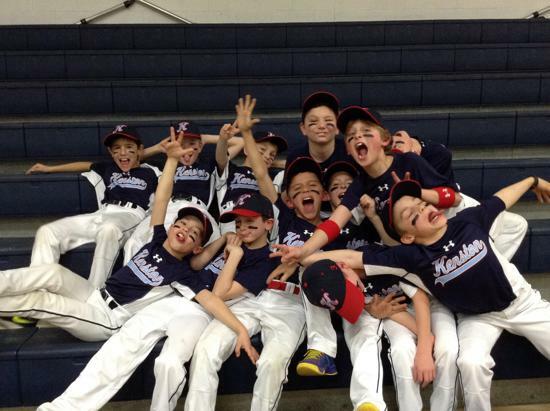 10U Team finished the season on a 15-3-1 run enabling them to finish 1st in the Gehrig Division of the Buckeye League. 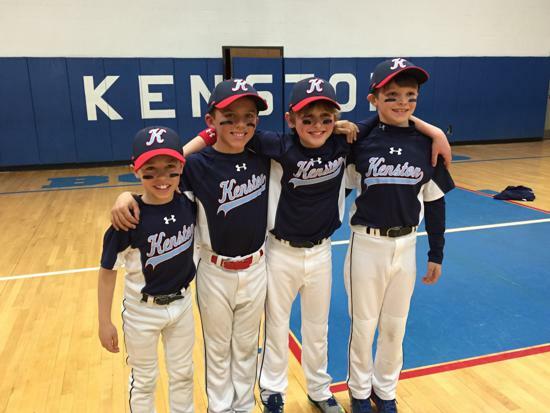 They have earned a first round bye and will play Strongsville Stallions Blue today 7/2/2015 at St. Joan of Arc baseball field 6:15 start time. 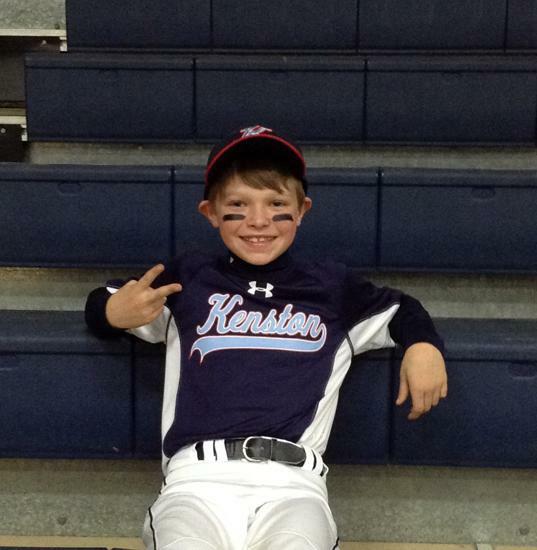 Follow these link to check out our exciting gear available for 2015.